First things first: it’s pronounced moo-VED-ruh. Meatier than pinot noir and more interesting than cabernet sauvignon, the best examples of this often overlooked (or blended) wine show restraint, revealing the softer side of the naturally smoky red grape. These five local bottles—including three made within Portland city limits—are perfect pairings for your Thanksgiving spread. Bursting with rich aromas of roasted cranberries, pink peppercorns, and cocoa, this savory, medium-bodied wine’s tannins are balanced by bright acidity. This limited-production bottling from Alchemy Wine Productions embodies mourvèdre’s best qualities, with earthy notes and lots of fresh, lively red fruit. 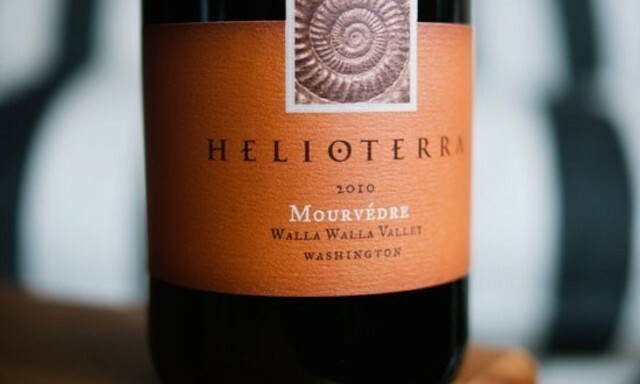 Sourced from Washington’s Horse Heaven Hills and Red Mountain AVAs, this bright wine is concentrated and fresh, with aromas of herbs de Provence and dried cranberries. Few things pair better with classic sage stuffing. 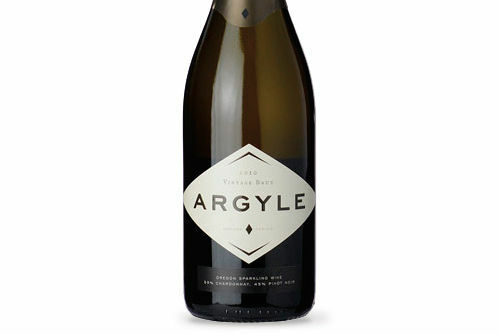 With this brooding bottle, winemaker Byron Dooley showcases the darker side of Old World wines. Offering notes of smoke, leather, and inky black berries, this bottle will satisfy fans of heftier varietals. This savory, whole cluster–fermented wine is full of juicy red berries balanced by notes of dried herbs—a perfect partner for mashed potatoes with rosemary.